The hate rhetoric being spewed right now in our own country by our own president feels awfully similar to the propaganda coming out of Russia in the last few years, thanks to Trump’s hero, Vladimir Putin. As anyone who has studied history knows too well, this vitriol often leads to the scapegoating of certain groups of people. Our play LURED deals directly with the effects of government sanctioned hatred and the potential repercussions. Directed by Frank J. Avella & Carlotta Brentan. The cast features Ms. Brentan, Brendan Daugherty, John DiMino, Cali Gilman, Kalen J. Hall, Marc Lombardo & David Joseph Volino. 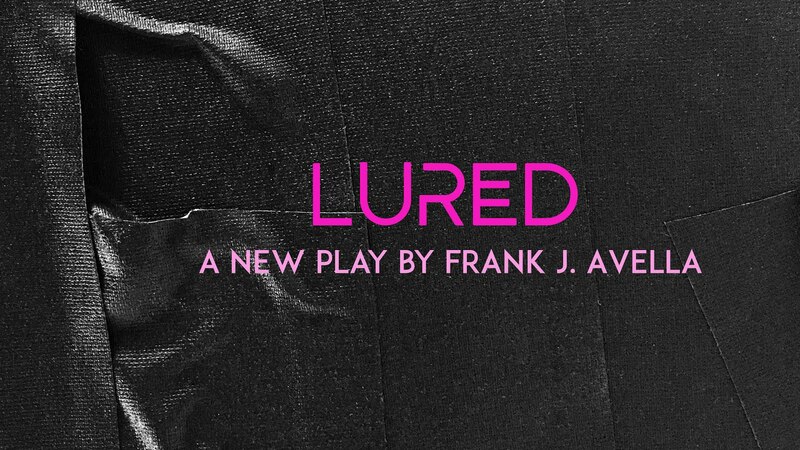 Based on factual accounts and events, LURED focuses on one particular Russian hate group's attack on a young gay man and the repercussions that follow, when his loved ones decide to take action. In this current world climate, the play could not be timelier. LURED is for mature audiences only. 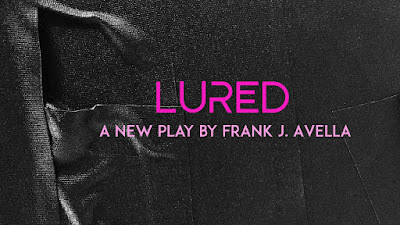 LURED performance schedule is as follows: Thurs., Nov. 8th - Sun., Nov. 25th, Thurs., Fri., Sat. at 8pm and Sun. at 3pm. With added performances on Sat., Nov. 10th at 3pm and Mon., November 19th at 8pm. or in person at the theater prior to each performance. Please call 973-715-2356 for further information or e-mail luredtheplay@gmail.com. Industry comps available.